When was the last time you tried something different? 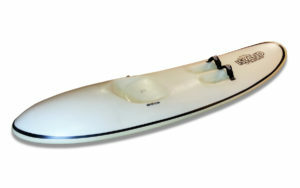 A waveski is truly a unique experience. Don’t take our word for it, see for yourself. 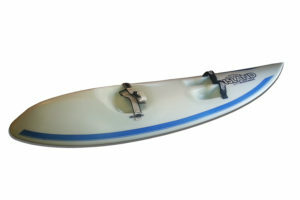 Similar to a surf kayak, a waveski is a surf craft that you ride the waves on while seated and paddling. 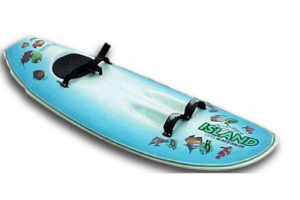 Designed by US Champions Roy and Pam Scafidi, Island Waveskis is the top designer, manufacturer, and exporter of custom waveskis in the United States. 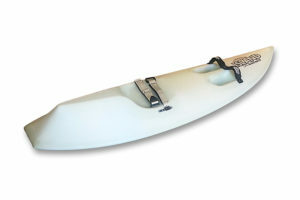 Our mission is to provide our cutomers with the highest quality waveskis available on the market today. 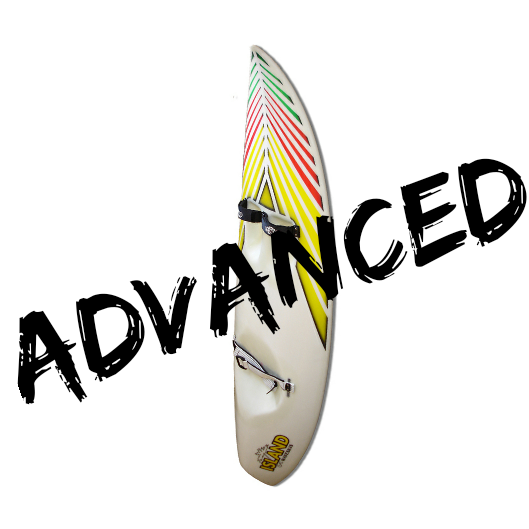 Check out our shop and visit us at our storefront in Cocoa Beach, Florida! 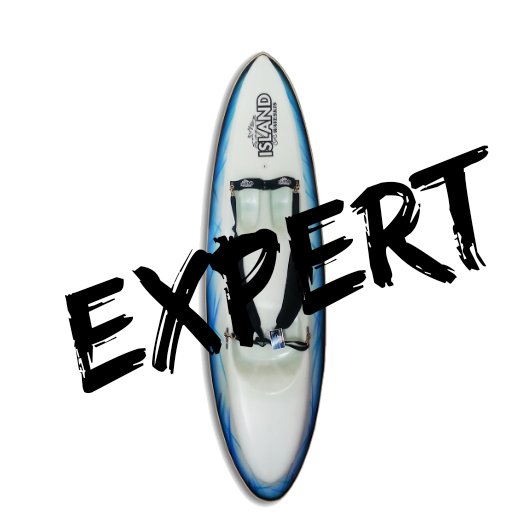 Whatever your experience level, we have something awesome for you. 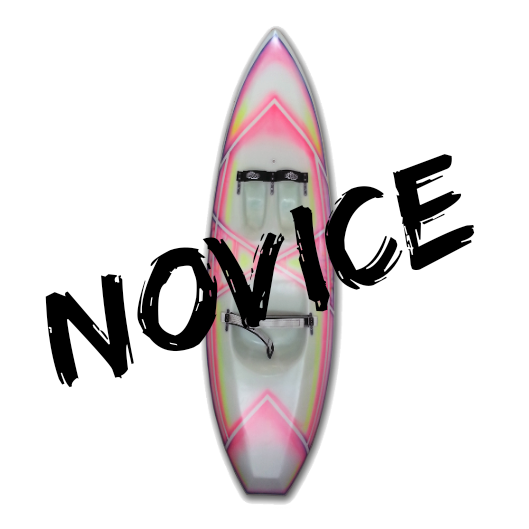 This is a great introduction for anyone who doesn’t know what waveskiing looks like! These are some of our best selling products that we (and our customers) absolutely love! 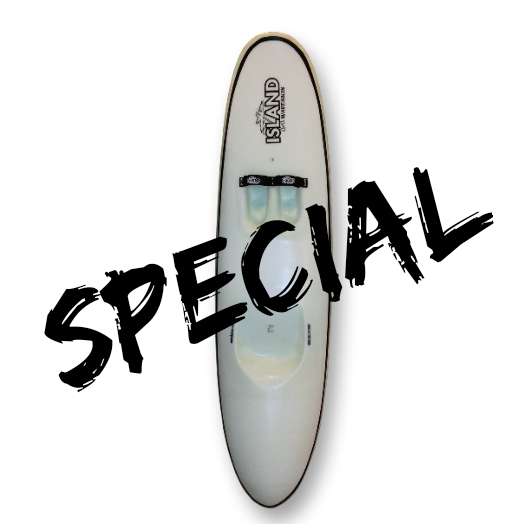 Are you ready to view the largest selection of custom waveskis IN THE WORLD? !